This past weekend, we celebrated our second Accepted Student Day, welcoming more than 700 of them and their families to campus on Sunday. Our students and their families heard from our president—recently named one of the Top 25 Women in Higher Education by Diverse: Issues in Higher Education—and even had the opportunity to meet her bulldog, Georgia. From student clubs lining the sports track to our world-class faculty members welcoming students into labs and classrooms, the feeling of community and acceptance bounced off every wall. As Sunday's event wrapped up, it once again confirmed for me that there's nothing that beats the excitement and energy of our admitted students as they share with us the reasons they're choosing Adelphi University. From affordability to academics to support and inclusivity, the values Adelphi holds so dear resonate well with the characteristics students find so very significant. 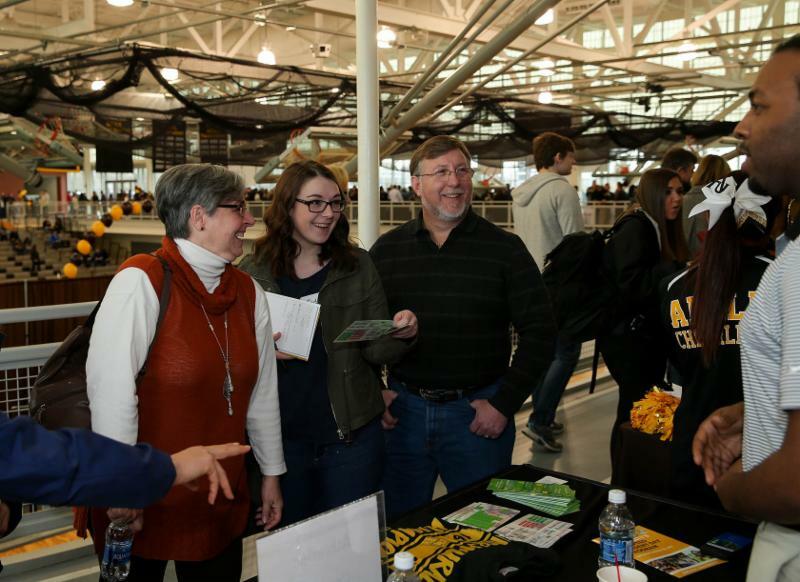 With May 1 around the corner and decision season upon us, I thought there couldn't be a better opportunity to allow our own students to share with you why they chose Adelphi as the next stop on their academic journey. After all, our story is best told by our students. Read on and enjoy a small glimpse of the student experiences that led to calling Adelphi home. Wishing you all a wonderful May 1 season! Every year and throughout the year, new students apply and are accepted to Adelphi. We're proud of our diverse student body that totals almost 8,000 students, coming from 43 states and 57 countries. Their reasons for choosing Adelphi are as diverse as their geographic location and their stories are uniquely personal. Read on to find out why six students chose Adelphi over all other universities. "Adelphi gave me the opportunity to lead and take a stand for what I believe in: social justice for all under-represented groups. As president of Black Students United, I'm able to advocate for safe spaces and open conversations on campus. These collaborations help make Adelphi an inclusive campus. I help develop ways to involve students of color on campus, creating mentoring programs, holding cultural events such as the annual Kwanzaa dinner and other services to aid marginalized groups. I advise students in my residence hall and work with departments such as the Center for Student Involvement to help build emerging leaders." 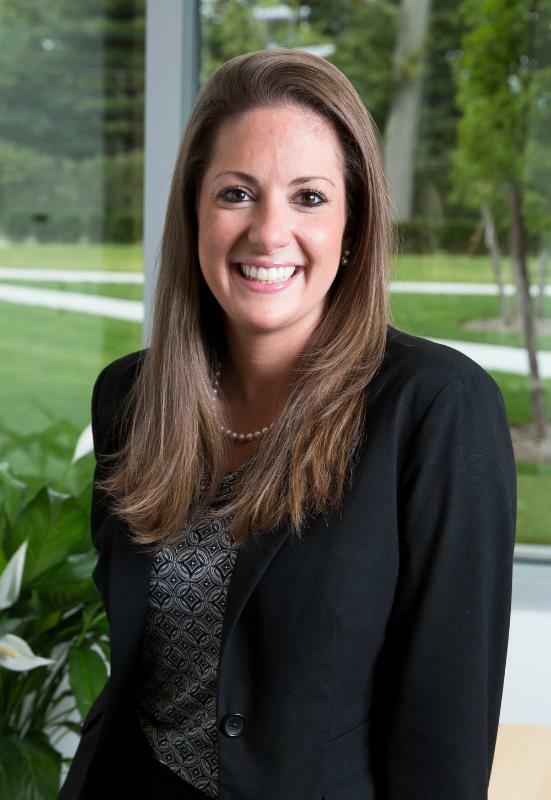 "I chose Adelphi University because I found Adelphi to have a true community, especially in the nursing department. When I came for a tour, one of the nursing faculty said to me, 'Here [at Adelphi] students in the nursing labs work with each other like nurses on a team, and are friends outside the classroom.' I have found this exact statement to be true and have gotten involved as well in so many facets of Adelphi life." 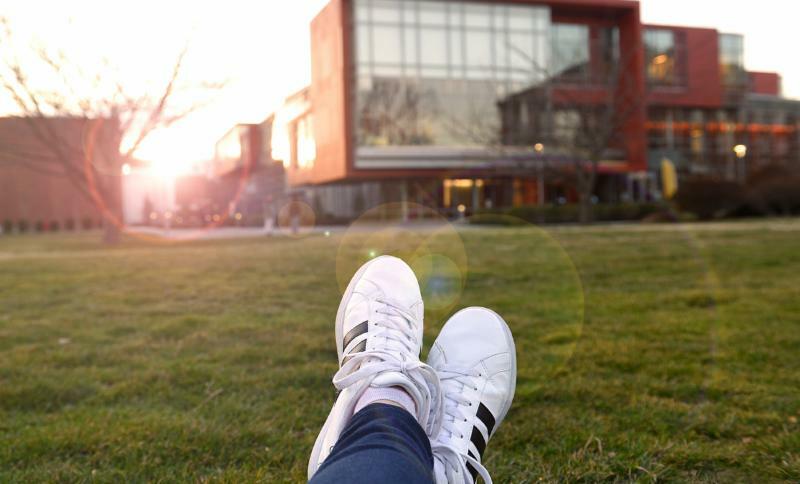 "I chose Adelphi because I love the closeness you get with the professors. They know my name and know who I am as a person, something you don't normally get at large colleges," Ricci said. "Being able to create my own major in puppeteering has been a lot of fun, and it has been great to take my personal interest and make a career out of it. As soon as I pitched the idea, everyone at Adelphi has been on board and has had my back throughout the whole process." "When I walked on this campus for my audition, I felt right at home. I was welcomed so beautifully to the campus, and everyone I asked for directions or help from actually walked me to the places I needed to get to. And Adelphi is close enough that I could just hop on the train into Manhattan," Wijesundara said. "I have been forced to go over obstacles and challenge myself and I'm so glad Adelphi has helped me with all this and has also been my home away from home." "I chose Adelphi for many reasons. ...I knew Adelphi was academically challenging and would allow me to learn and grow as a student and as a person. I fell in love with the campus right away. It felt like a community and had a family feel. ...When you put the academic and athletic aspects together, Adelphi stood head and shoulders above my other choices for college." Do You Know a Student Who Might Benefit From Mentoring? Choose Adelphi. Watch Why . 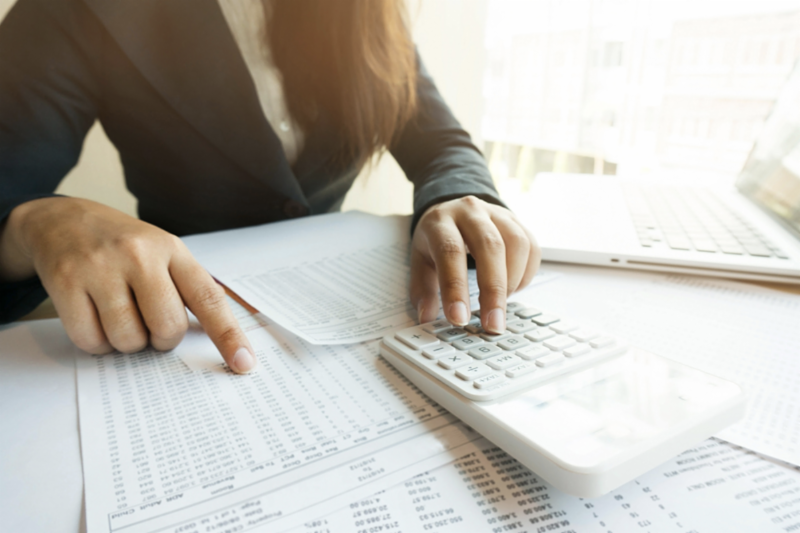 Adelphi's Department of Accounting and Law has always helped its students prepare for the Certified Public Accountant (CPA) Exam, which is one of the most difficult professional tests in the United States. But starting in March, Adelphi has partnered with Becker Professional Education—a nationally recognized leader in CPA Exam review—to host review sessions on the Adelphi campus. Adelphi is the only university in the Long Island region to offer this added professional preparation. The goal of the program is to give Adelphi's accounting students a real opportunity to pass the exam before starting their professional careers—something that can help them stand out when looking for a job. Melanie Valdes is a sophomore pursuing a bachelor's degree in mathematics at Adelphi. She is also one of the most accomplished Irish dancers in North America. 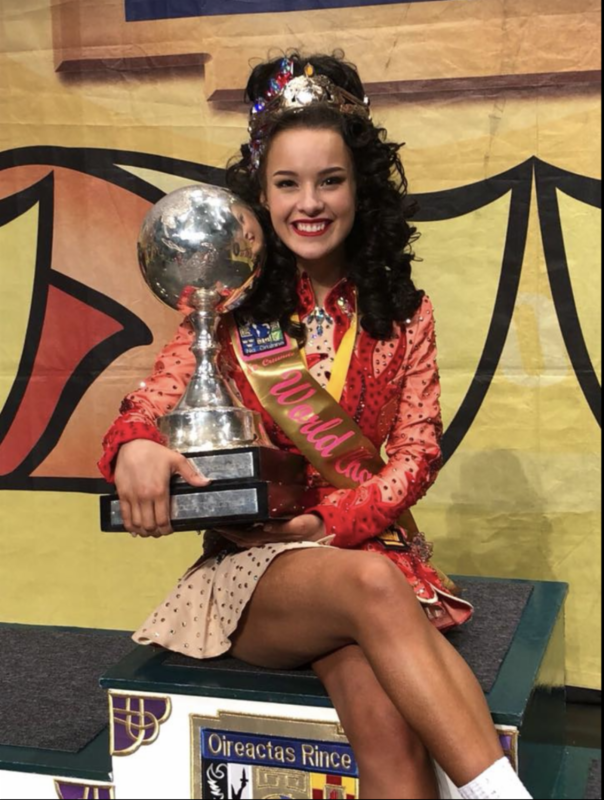 On April 2, she won her fifth world title in the under-20 category at the World Irish Dancing Championships held in Glasgow, Scotland. This is an unprecedented feat for an American dancer. Join us in April and May for one of our upcoming performances at the Adelphi University Performing Arts Center on our Garden City campus. Email kristen@adelphi.edu to arrange for tickets. Applications are now open for this summer's residential, credit-bearing pre-college experiences. Do your students want to learn more about art and design, entrepreneurship, digital media production, video game programming, nursing, psychology, science, or musical theater? Have them visit precollege.adelphi.edu to apply today!